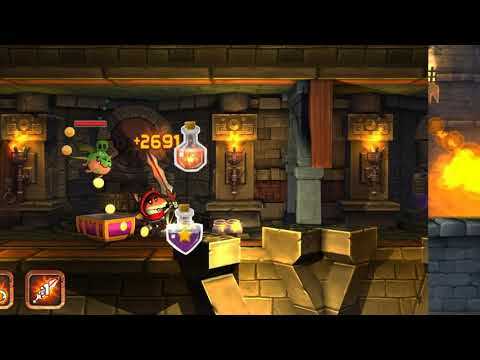 Dungeon Stars is an explosive evolution of a hack -n- slash dungeon crawler with addictive button-smashing action set in a world populated by lovable characters, a beautifully rich environment, and rapid progression. Dungeon Stars was released on PC (Early Access) 362d ago in the US and the UK. Notify me when Dungeon Stars is available.